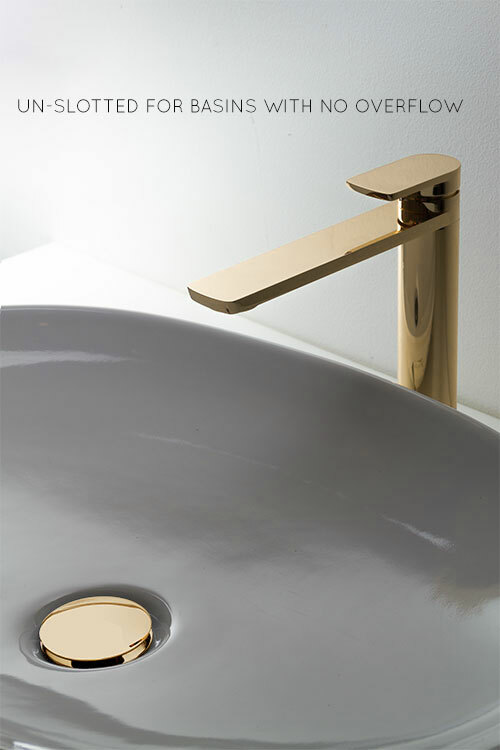 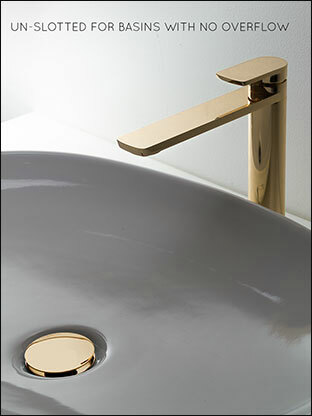 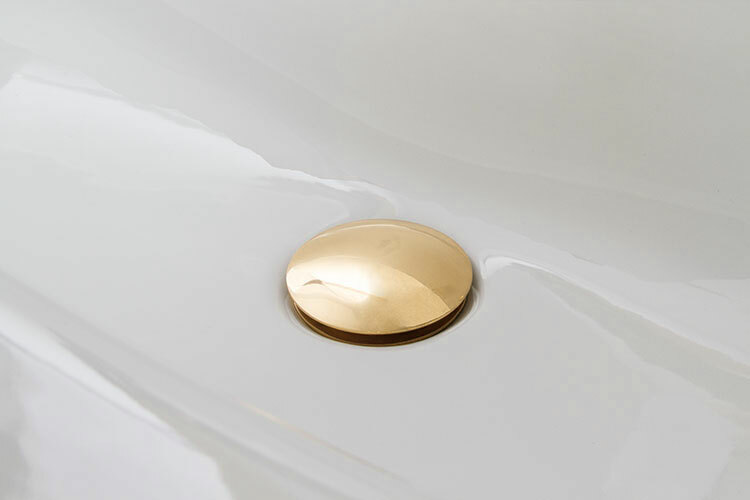 This gold plated basin waste with a click clack opening mechanism makes an stylish design alterative to chrome. 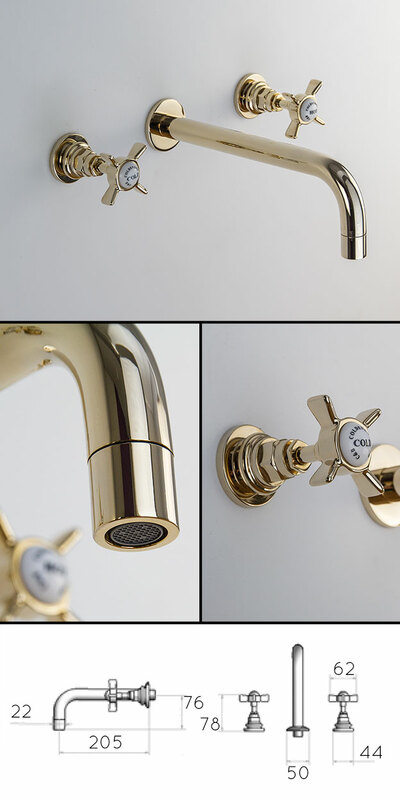 Part of full gold taps collection. 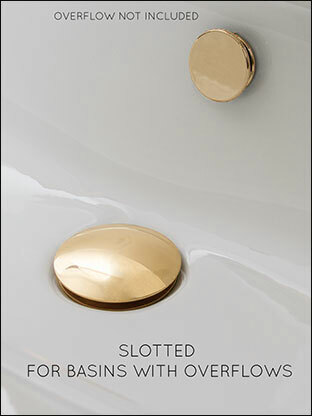 Slotted For basins with overflow. 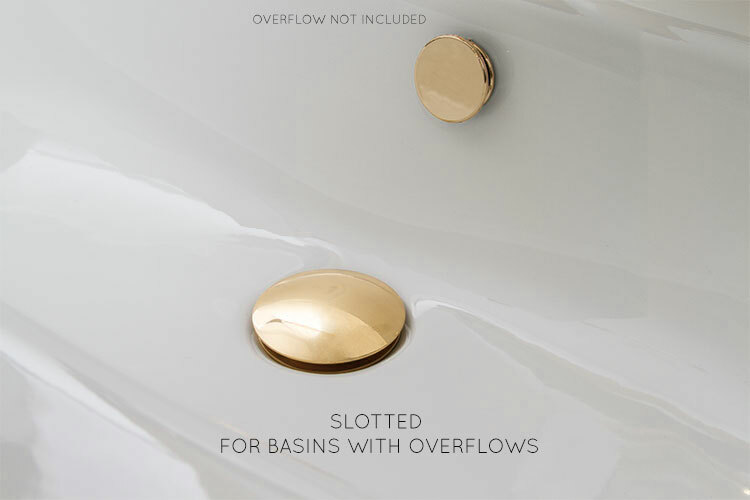 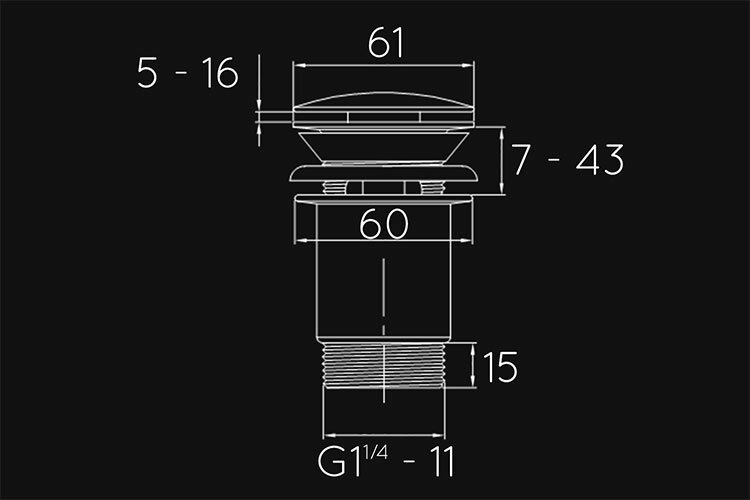 Un-slotted for basins without overflow. 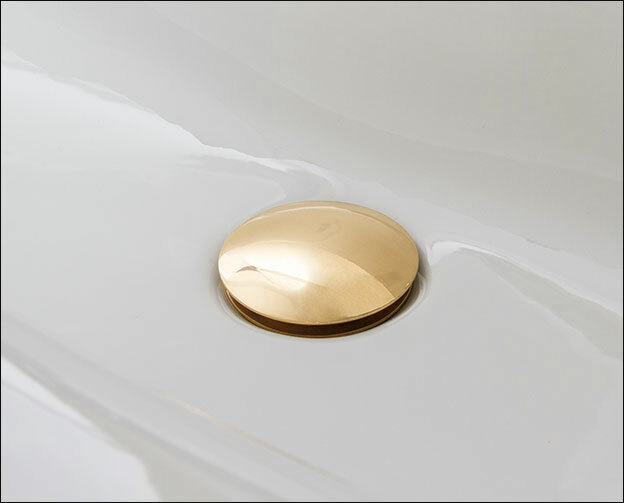 * Real gold plated finish.